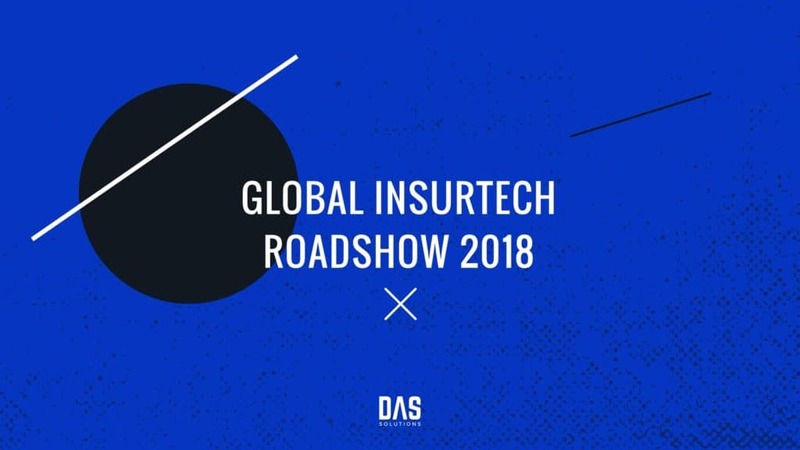 This March, specifically on the 13-14th, Goethe Business School (GBS) organizes the Global InsurTech Roadshow in Frankfurt together with InsurTech Asia from Singapore. The roadshow combines pitch-sessions and discussion rounds with international early-stage InsurTechs. One of the main organizers of the event is Dr. Moritz Finkelnburg – Academic Director for Insurance at GBS. Also, he manages the insurance programs as part of the China Executive Education Center. With 20 years of management and board experience in leading insurance companies he is a specialist in sales and non-life-insurance as well as profit-oriented portfolio management. We are thrilled that Dr. Finkelnburg gave us an interview where he shared his insurance industry’s experience, thoughts on innovation and why the Global InsurTech Roadshow is an event that is not to be missed. 1. How did the InsureTech eco-system change in the last couple of years? The InsurTech era started with tech-oriented small companies, mainly focusing on app and technical service developments. Since 2015, we noticed the market-entry of digital brokers such as Knip or Clark, offering a fresh image, high customer service and easy accessibility. Last year the first digital insurers appeared and will be completed this year. They are offering own products and services to the customers. 2. Who is behind the Global InsurTech Roadshow (GIR)? How did the idea appear? 3. What mainly differentiates GIR amongst all the other existing InsureTech conferences/events? On one side we are non-commercial, which makes a huge difference. We are able to offer much more competitive prices and decided not to charge any startup who wants to pitch during our conference. In addition, I think we are much more familiar or intimate. You don’t need a super-professional but somehow cold environment to feel good, make great contacts and have lots of fun. 4. What your attendees will take away from the GIR event? They will definitely have seen the newest trends and startups in the InsurTech-ecosystem – most of them have never been seen somewhere before and they will have made a lot of new contacts which are relevant for their specific kind of business. 5. According to you, where (in the insurance business) can technology help the most? In my eyes, digitization will mostly help to improve the value chain of traditional insurers –becoming more efficient, quicker, more service oriented and with less errors. 6. How important is innovation, namely software implementation for the industry? Today’s insurer’s software landscape is extremely complex. Innovations need years due to long implementation scenarios. Every approach to solve or reduce this complexity will help. 7. Where do you see the industry heading and what should businesses venture onto, in order to be in the game? Digital brokers and insurers are fantastic and true innovation-drivers. However, they will have extremely hard times ahead. If they survive 5 years and are able build up a significant portfolio they will thrive. Otherwise, they will be killed by their customer acquisition cost. The enablers however will have a good chance to develop – if they can help traditional insurers to improve their value chain. One of our goals at DAS Solutions is empowering and supporting the industry as a whole, and that’s why we are so excited to be part of #GIR2018. What is clear to us is that GIR is as much about industry’s insights as it is about harnessing a community of insurers who are eager for change, who understand that technology is the future and there is no time to wonder. If you will be attending the event as well, or just around the block, let us, specifically Daria know – we would love to meet you and have a chat.